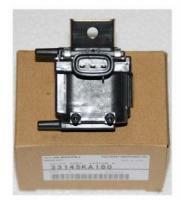 Replace your worn or broken Subaru Sambar Truck/Van with these quality Subaru OEM replacement parts. Only settle for the best! Subaru Official Parts. 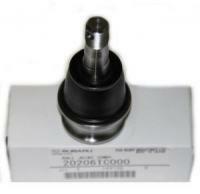 We stock OEM Subaru Parts for All Subaru Vehicles. Email us with any questions.